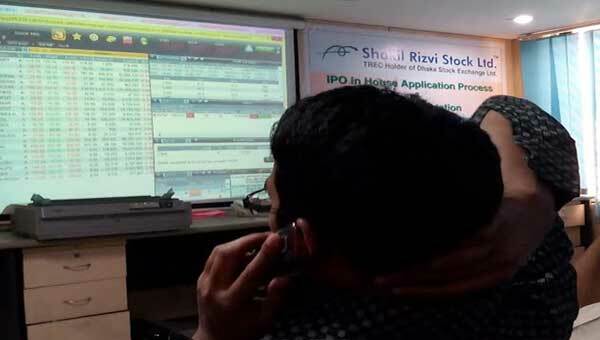 Dhaka, Bangladesh (BBN) – Bangladesh’s stocks witnessed yet another bearish session on Sunday, extending the losing spell for the eight consecutive sessions as risk-averse investors continued their selling spree. Following the previous week’s major correction, the key index of the country’s prime bourse fell 15.36 points within first 15 minutes of trading at 10:45am. After 30 minutes of trading, the DSEX stands at 5,632 points, losing 13.56 points while the Selective Category Index of port city bourse fell 12 points at 11:00am. At 12noon, the DSEX went down by 29.39 points while the Selective Category Index of port city bourse fell 38 points and rest of the session fell steadily. 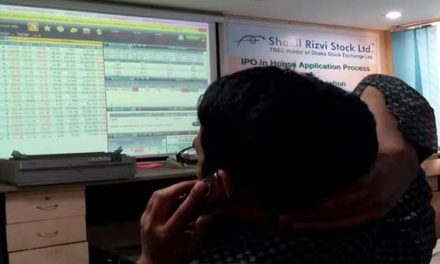 At the end of the session, the prime index of the Dhaka Stock Exchange (DSE), finished at 5,593 points, losing further by 53 points or 0.94 percent over the previous session. The two other indices also ended lower. The DS30, comprising blue chips, fell 27.64 points or 1.32 percent to finish at 2,060 points. The DSE Shariah Index (DSES) lost 8.11 points or 0.62 percent to settle at 1287 points. 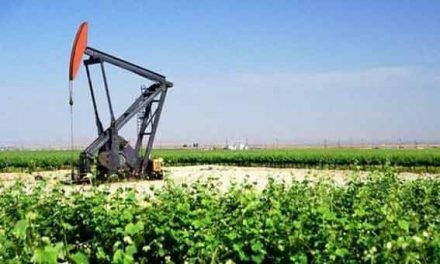 However, turnover on the DSE rose to BDT 7.24 billion, which was nearly 22 percent higher than the previous day’s BDT 5.95 billion. Losers took a strong lead over the gainers, as prices of 196 securities declined, 90 advanced and 40 remained unchanged out of the 326 issues that were traded on the DSE floor. LankaBangla Finance topped the DSE turnover chart for the fifth day in a row with about 7.81 million shares worth nearly BD 467 million changing hands, followed by City Bank, Evince Textile, Paramount Textile and Beximco. Central Pharmaceuticals was the day’s highest gainer, posting 9.12 percent gain, while Standard Bank was the worst loser, shedding 11.02 percent following its price adjustment after record date. The port city bourse, the Chittagong Stock Exchange (CSE), also ended down with its Selective Categories Index – CSCX – losing 95.67 points to settle at 10,498 points. Losers beat gainers as 135 issues closed lower, 71 closed higher and 31 remained unchanged on the CSE. The port city bourse traded 19.77 million shares and mutual fund units’ worth over BDT 471 million in turnover.